The K12 curriculum is a very rich in content program. It offers all subjects. This program is laid out and organized for you. If you don’t feel confident enough to home school your child K12 would be a good place to start. K12 will teach you how to teach at home if you have never done it before. You also have access to certified teachers who help you and also teach your child along the the way. They do all this from the comforts of your home. This makes you not feel so alone and lost teaching your child at home. However there are 2 different ways you can do K12. There are some pros and cons of each. You can do it privately through the international program but that will cost a pretty penny. But there is more freedom with the international program because you are paying for it. Just remember any time you pay for your child education the power is in your hands. Your child will not have to do SOL testing. You will not be required to put all the minutes and hours it took your child to do each lesson. Your child of course needs to complete the lesson and understand them. You are able to move more at your own child pace. I personally know a parent who did K12 privately and she loved it and so did her daughter. The second way is you can find a state funded academy that does the K12 program. That one is free to you. Remember if the state is paying you have to follow their rules. Yes this means you take all the SOL’s and you need to pass them. This also means free school curriculum supplies. Which is nice. You also get free certified teachers and free help if your child has a disability. It is no different then regular public school accept you are at home. But getting back to their rules when its state funded. This means your child will have a lot more work and assignments. You will have to meet expectations with hours, percentages, SOL’s, Class Connects, extra videos, Study Island assignments, work samples, days of school per year, hours of school per year, teacher conferences, Raz kids if your child has reading issues, and any disability class connects on top of that if your child needs it. You may even have projects that are required depending on grade. I will tell you as a learning coach to my son for 3 years and doing it through a state funded K12 program, I am over whelmed. I worry about meeting expectation by a certain date. I worry about my child passing SOLs. I feel stressed from so many assignments and all the extra practice work due to SOLs. I feel like I am in a race. I did not feel that way the first year (second grade) we did K12. The second year (third grade) I started to feel the stress and pressure of the SOLs. I also noticed the school had increased there expectations for his third grade year. Now we are doing 4th grade and I am burned out to say the least. They have increased expectations once again this school year. Now I feel I dont have the freedom or the time I had the first year I was with K12. It has lost that go at your own pace thing which I loved the first year we did it. K12 does have the nicest teachers and staff. They have been so wonderful to me and my child. I have no complaints there. 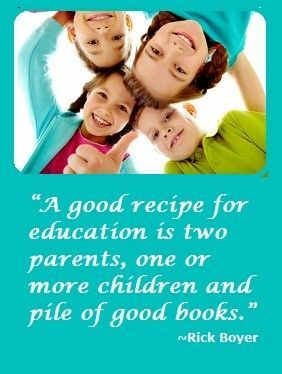 K12 did rescue me and my son during a tough time when I did know how to home school my child and I desperately needed to keep him home. My son was a victim of terrible bullying and he suffered physically from it. K12 picked my little boy up and got him back on his feet to a great education. They have helped me with his disabilities as well. I feel so bad that I feel so stressed out about a program that has helped us so much but my stress level is not good. I am suffering from physical ailments do to my high stress level trying to meet all the expectations that is now required. I am not returning to K12 for 5th grade because I can’t do it. I don’t see how any student and parent can possibly meet the high expectations unless they do their child’s work for them. Which I am sure is happening. They are asking for too much now and I have a feeling it is going to get worse next school year. At this point my son has to complete 30 regular text book assignments a week and the school has added an additional 10 or more assignments to that each week. We are up to 45 plus assignments a week depending on the week. Some of those assignments are not short assignment. Some are 1-2 hours long to complete. 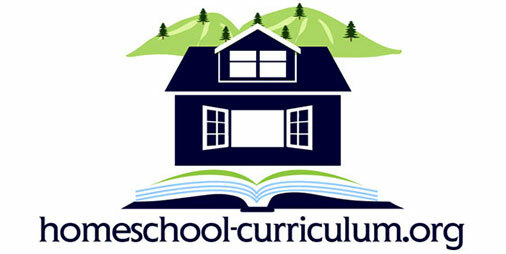 I am now currently looking for a great home school program so I can teach my son at his own pace and not the states pace.